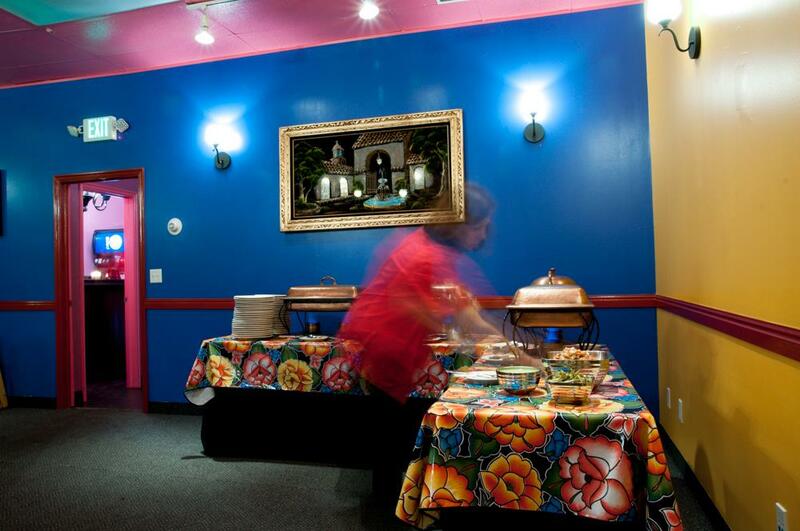 Interested in hosting an event in our Red Tree Room? 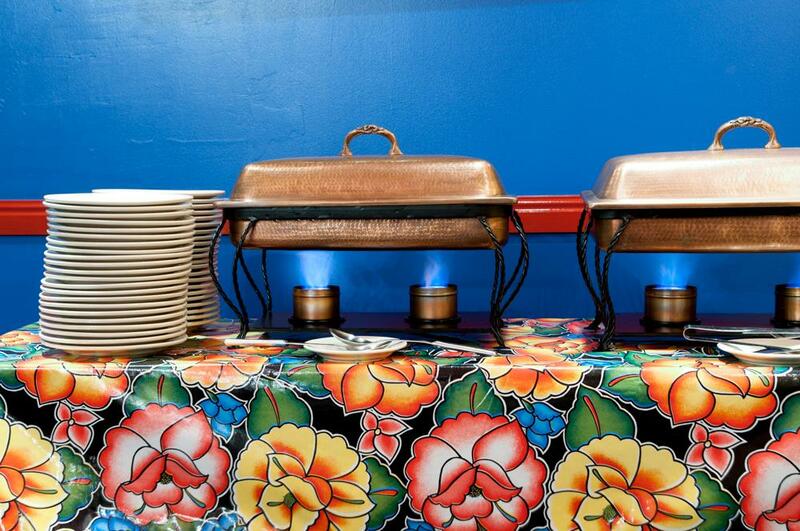 Contact us at Catering@rediguana.com or leave a message at 801-300-4214. Please leave a message & we will get back to you within 24 hrs. The Red Iguana Red Tree Room is great for private events. 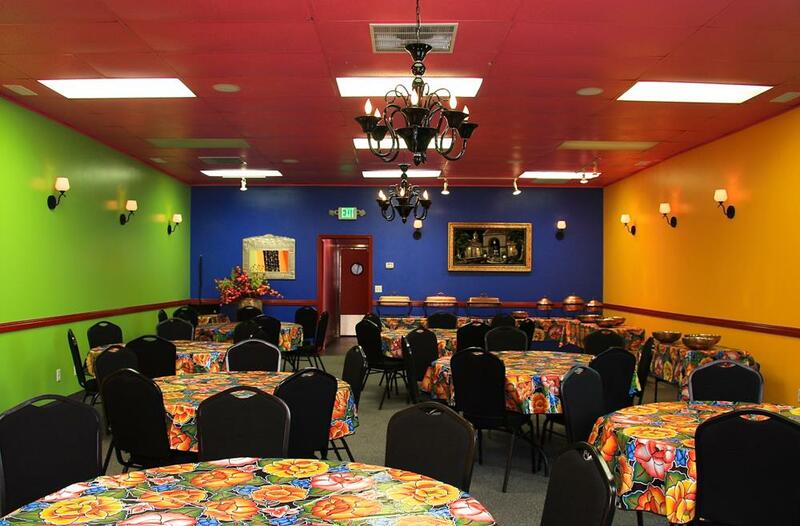 It is a Catered On-Site Dining Room that is located right behind Red Iguana 2 facing 900 West and it serves up the same killer Mexican food and service as the restaurant in a family style buffet manner. 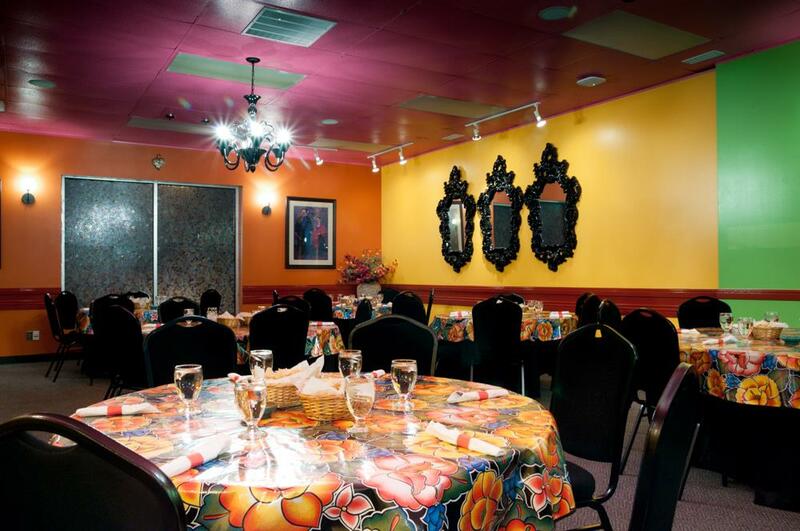 It is perfect for your special occasions, birthdays, business meetings and anything you'd like to celebrate. 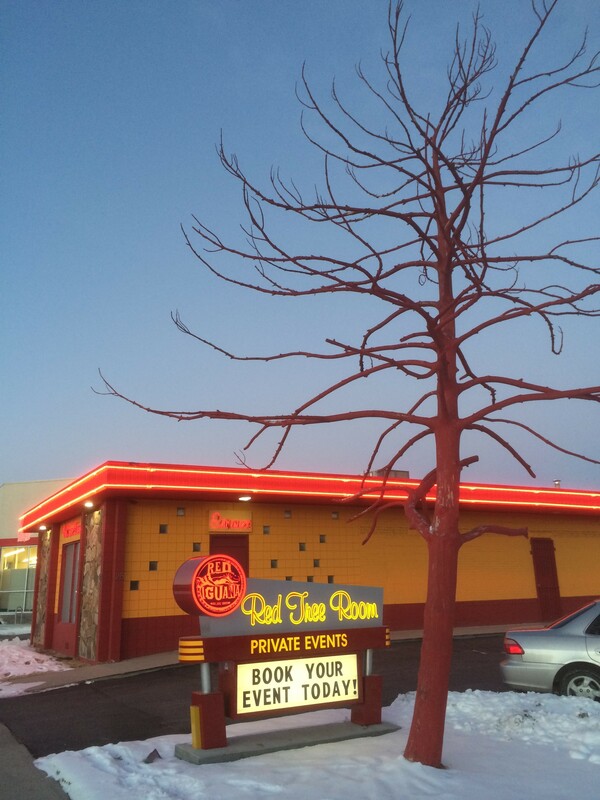 Red Tree Room comfortably fits up to 65 people and can be arranged in several different fashions to fit your needs.